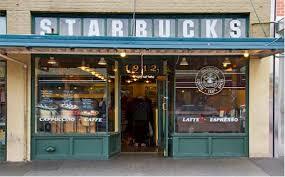 Starbucks began as a simple coffee store 1971 and was eventually transformed into a coffeehouse in 1984 after the Director of Retail Operations, Howard Schultz, took a trip to Italy and noticed the coffeehouse trend growing there. The Starbucks mission statement is “to inspire and nurture the human spirit—one person, one cup and one neighborhood at a time.” Through this statement, Starbucks promises to value its communities and their needs, whether that be coffee, community service, or financial support. On their website, Starbucks’ social impact tab explores all of their community outreach programs, environmental goals, ethical sourcing information, and global responsibility reports. This allows customers and other stakeholders to be aware of every social and financial aspect of the corporation. 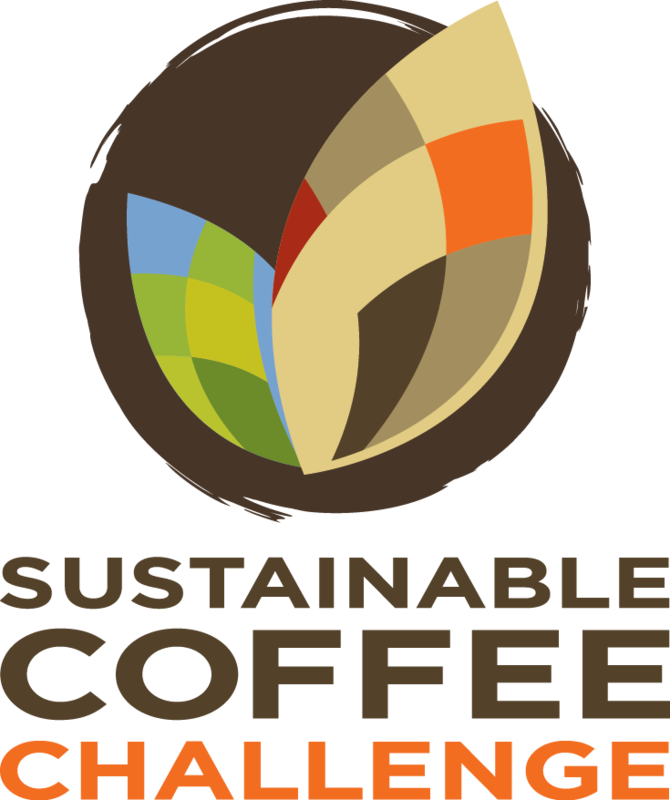 In 2015, S tarbucks and Conservation International piloted the Sustainable Coffee Challenge at the U.N. climate negotiations. This announcement was made as a call to action to achieve coffee as the world’s first completely sustainably sourced agricultural product. To help hold themselves to this challenge, Starbucks is currently developing their bean-to-cup transparency technology. The emphasis of this technology will be on the people behind making the coffee. From farmers to tast e testers to baristas, consumers will know where the cup of coffee came from and all the people that had a hand in crafting their beverage. 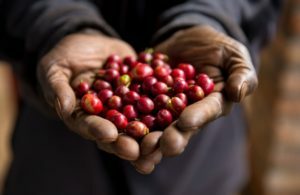 Starbucks wants to make this technology to bridge the gap between consumers and farmers as well as show how their farmers and coffee farms are being taken care of in an ethical way. This entry was posted in Transparency (default). Bookmark the permalink.